Limited Run Games has announced that they will be bringing the visual novel The House in Fata Morgana to PS Vita and PS4 in the West in early 2019 both digitally and physically. 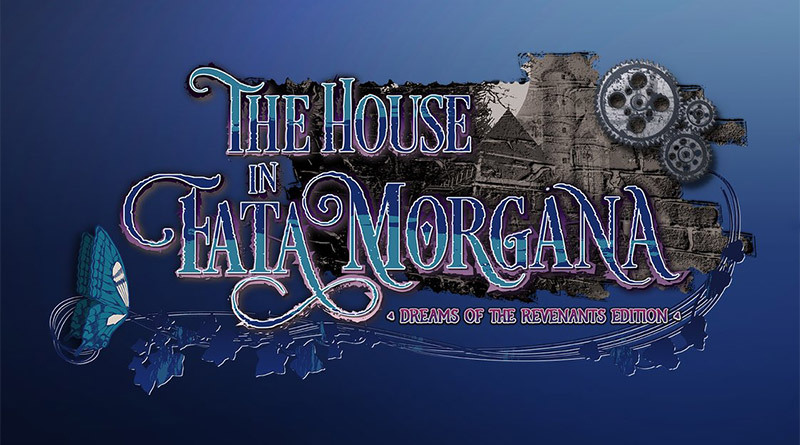 The House in Fata Morgana is a gothic suspense tale set in a cursed mansion. When you awake, you find yourself in a mansion where a woman with eyes of jade stands before you, informing you that you are the master of the house, and she is your maid. However, you have no memories, no concept of self — or, indeed, any certainty that you are even alive. The House in Fata Morgana is a full-length visual novel spanning nearly a millennium that deals in tragedy, human nature, and insanity.